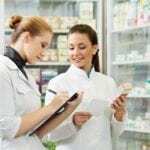 Pharmacy technicians help licensed pharmacists to prepare prescription medications, address customer service issues, and perform administrative and other routine pharmacy tasks. Pharmacy technician training programs in Baton Rouge include theoretical and practical training opportunities in calculating dosages, labeling packages, receiving prescription requests, compound medications, manage inventory, and manage billing. 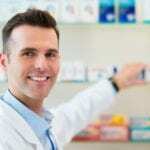 There’s a growing demand for pharmacy technicians to meet the rising need of the aging population. 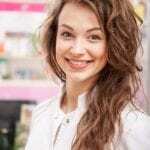 A pharmacy technician’s role has expanded beyond what it was a decade, which makes it essential for program graduates to take a national exam to become a Certified Pharmacy Technician. The pharmacy technician program at Fortis College is an 810-clock hour program covered in 36 instructional weeks. Students gain a solid foundation of pharmacy fundamentals and terminology to support pharmacists in community and institutional pharmacies. The program provides numerous opportunities for hands-on practice in a hospital, retail, mail-order, or long-term care pharmacy. Course topics include an introduction to health professions, medical terminology, fundamentals of pharmacy, drug classification systems, pharmacy practice and principles, mathematics for pharmacy technicians, intravenous admixtures and aseptic compounding, and pharmacology. At the conclusion of the program, graduates will have 47 credits to earn a diploma and take the PTCB exam for national certification. Applicants must be a high school graduate, 17 years or older, submit an application form, pass the Wonderlic Scholastic Level Exam with a score of 13 or above, and submit to and pass a drug screen and a criminal background check. Tuition for the program is $15,079. BRCC’s pharmacy technician program prepares students for entry-level employment in pharmacies, hospitals, and similar locations. After completing the program, students are eligible to take the PTCB’s national certification program. The curriculum offers a total of 1,200 contact hours, which amounts to 32 credit hours. A clinical rotation at a community pharmacy will give students a total of 315 hours to gain practical learning opportunities in a real-world setting. Course topics include pharmacy technician fundamentals, pharmacology, pharmacy law and ethics, fundamentals of dosage calculations, professionalism for pharmacy technicians, advanced dosage calculations, and certification review. The program is open for admission once per year. Applicants must meet or exceed the ACT placement scores, have a high school diploma or GED, and pass a criminal background check, a TB skin test, and a urine drug screen. Tuition for the program is $5,628.48 for Louisiana residents. The pharmacy technician program at Remington College provides opportunities for students to practice the skills they learn in the classroom. The intensive coursework prepares students for success on the PTCB exam. Remington College has two dedicated classrooms and a state-of-art lab to give students the greatest advantage. Students begin studying pharmacology, dosage calculations, and the fundamentals of pharmaceutical from the get-go. Using a full-size human skeletal structure and smaller sized models to go along with DVDs on the anatomical system, students will have numerous hands-on practical learning opportunities. Later on in the program, instructors will cover the chemical composition of drugs, the history of drugs and side effects, pharmaceutical law and ethics, and measuring and compounding medications. A review module and pharmacy externship will take place in the final phase of the program. The 200-hour long externship will take place a real-world pharmacy setting. Tuition for the 53-week program is $20,520. Virginia College’s Pharmacy Technician training course equips students with the skills to support pharmacists in a retail or institutional pharmacy. The 15-month program includes theoretical training and a pharmacy externship, which provide opportunities for students to develop essential clinical skills. Students learn how to transcribe doctors’ orders, prepare prescription medications, label prescription medications, and interact with patients. They also learn how to make IV solutions, and mix creams, emulsions, and pastes. The 11-week externship takes place at the end of the program and gives students an opportunity to work under a licensed pharmacist. Upon completion of the program, graduates will be eligible to take the Pharmacy Technician Certification Exam (CPhT). The testing fee is included in the tuition. Tuition for the 55-week program is $24,220. Medical Training College rolled out its pharmacy technician program in 2016. The program is designed to prepare students to work alongside licensed pharmacists to dispense prescription medications. 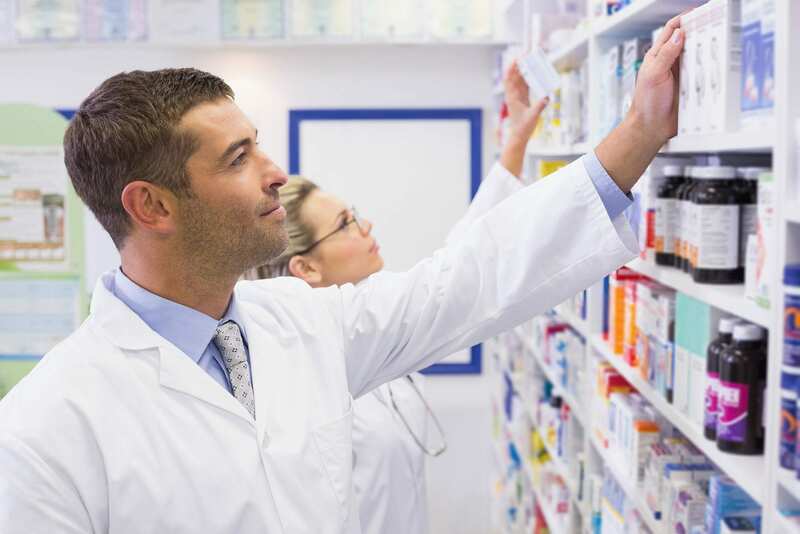 Students learn how to collect information to fill prescriptions, count tablets and measure medications, package and label prescriptions, complete routine pharmacy tasks and administrative functions. Communication and technology skills, anatomy and physiology, pharmacy terminology, pharmacy software, and pharmacy law and ethics are also covered in the curriculum. A 210-externship will take place in a real-world pharmacy where students work under the supervision of a licensed pharmacist. MTC offers job placement assistant, experienced instructors, 9-month day classes, affordable tuition, and a 4-day school week. Graduates are eligible to take the PTCB for national certification. Tuition costs $14,200 and includes all required textbooks, materials, uniforms, and other supplies. The application fee is $100.